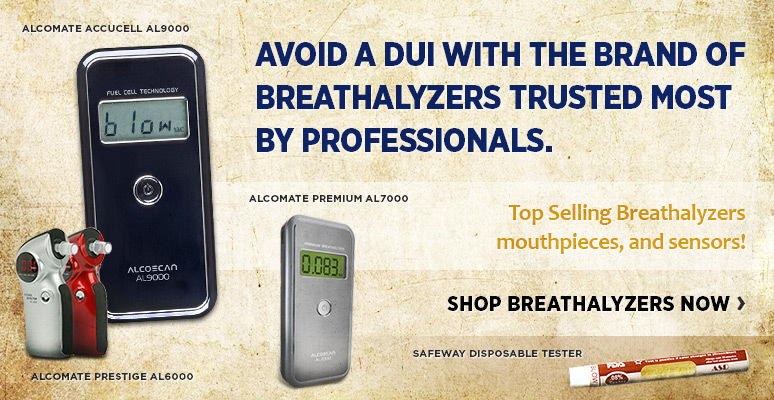 We offer alcohol breathalyzers for both personal and professional use. We feature AlcoMate Breathalyzers that include a unique and patented technology that eliminates the need for routine breathalyzer calibration services. This technology allows users to swap their defective sensor themselves without the need for sending the device to ASD for re-calibration. The calibration parameters are stored in a nonvolatile memory residing on the sensor module itself that makes the device independent of its sensor contamination. Replace the sensor module yourself and turn your device into its new condition. Think twice if you have decided to purchase a breathalyzer that lacks this technology. 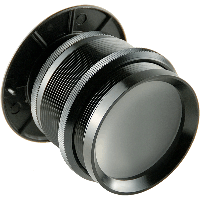 A revolutionary product that virtually eliminates the conventional peephole. 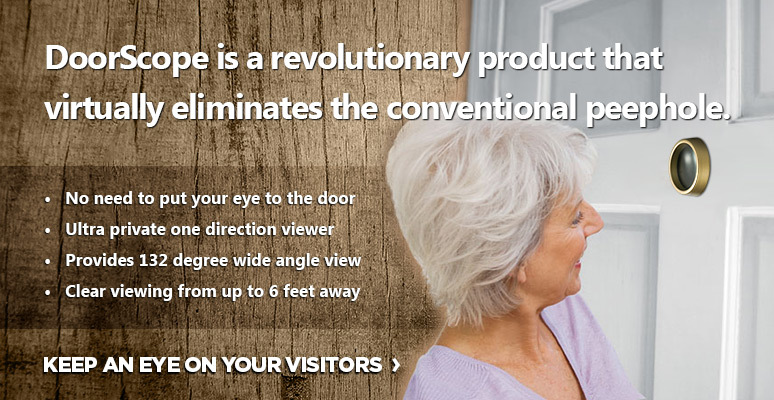 With DoorViewer, you don't have to approach the door, or strain your eyes to see visitors through a peephole anymore. Have an undistorted clear view of the outside even if you stand up to six ft away from your door with any one of our DS238 or DS175 models. 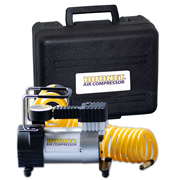 Check out our full line of small and unique air compressors for a variety of indoor and outdoor applications. 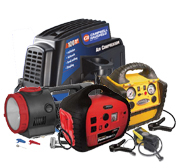 We carry a wide range of 12v, 120v, and battery charged air compressors. No need to stop off at a gas station to inflate your tires when you store your own inflator in your trunk. These portable inflators are ideal for bike and car tire inflation, as well as sports balls. 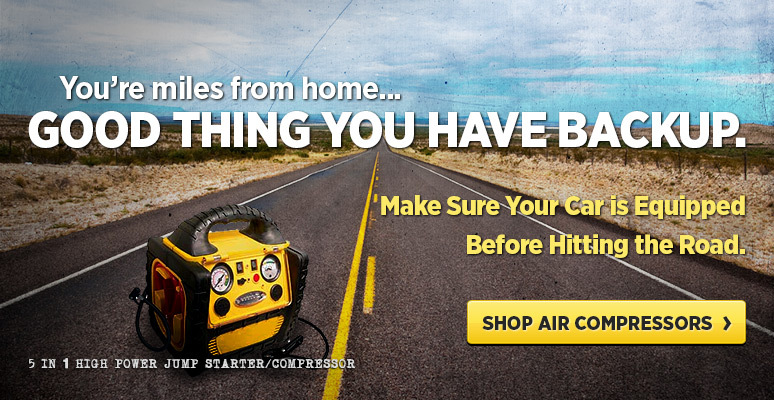 Our emergency jump starters provide reliable power to jump start your vehicle's battery and get you back on the road. We have highly reliable, rugged portable power solutions that you can count on in any situation. From power outages and roadside emergencies to remote jobsites and the great outdoors. 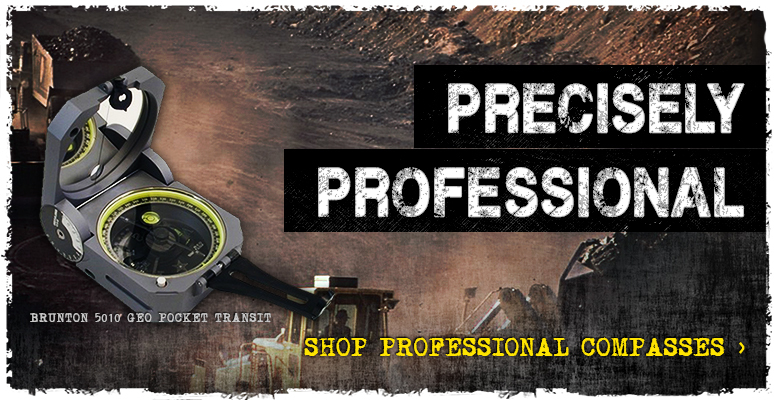 ASD offers the most complete line of professional field compasses for those who demand the best in precision transits and other navigational and surveying instruments. Brunton 5010 GEO Pocket Transit with adjustable needle locking mechanism, hinged inclinometer, two precision leveling bubbles, NdFeB magnet and Sapphire jewel bearing and scaled in full 0-360 degrees.